Trent Alexander-Arnold is hoping Sadio Mane enjoys an excellent World Cup finals with Senegal – but he hasn’t spoken to his Liverpool teammate about a potential clash with England in the tournament’s round of 16. The Reds defender was on the bench as the Three Lions got their campaign up and running with a 2-1 victory over Tunisia on Monday night. 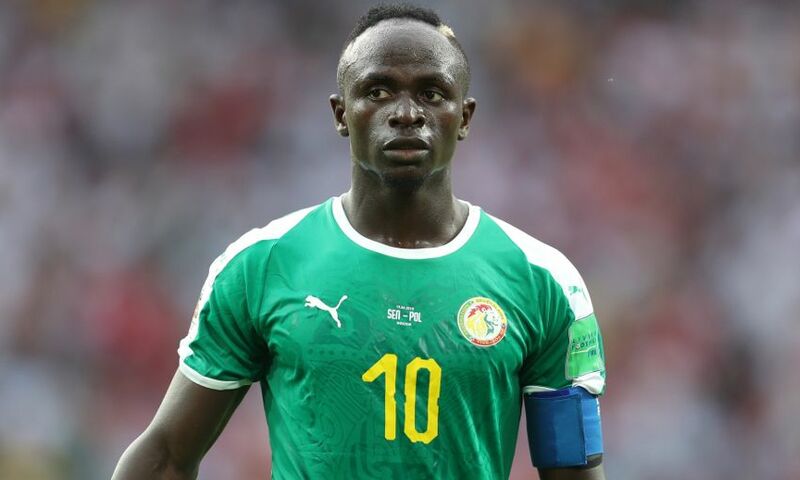 The following evening, Mane captained Senegal to a 2-1 success against Poland in Group H with Alexander-Arnold watching closely on television at England’s training base. "I try to watch every one of my club-mates' games out here, I watched their first game and I want to see him do well,” said Liverpool’s No.66. "It's only right we all support each other in that sense. Whenever I watch Senegal I want to see them win and the same with my other teammates. "We're just focused on ourselves but if the time comes when we hopefully get out of the group and we play them, that's when we'll focus on it." England and Senegal could go head-to-head in the last 16 of the World Cup depending on the final standings in their respective groups. But it’s not something Alexander-Arnold and Mane have discussed so far, as the former explained: "We never spoke about it, there were three games we needed to get past and there's still two now. "Until we know we might be playing each other, that's when we'll speak."